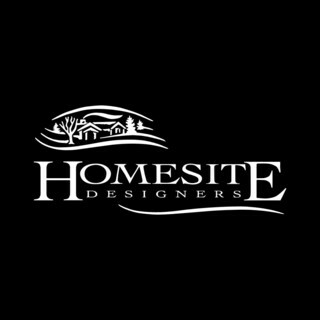 Homesite Designers is a multi-disciplined firm in Billings, Montana with professional, passionate designers who move easily within a wide range of design styles: from traditional to contemporary to to regionalized Montana-style. We offer one-of-a-kind, custom designs, each of which is a direct reflection of a particular client. Our projects are developed under a simple theme: the marriage of site and structure. We interpret your specific goals and fashion a design that is unique to you and to your location. Our Mission is simply to provide creative solutions and unsurpassed service that focuses and upholds our clients' goals.